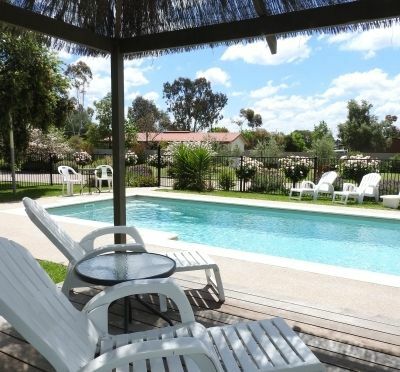 Wine Village Motor Inn provides environmentally friendly accommodation in 16 spacious, well-appointed rooms overlooking the large picturesque gardens. With standard roses lining each entrance, and strategically placed raised garden beds planted with native and deciduous trees create areas for you to Relax, Indulge and Enjoy your stay in Rutherglen. King suites to family options, we have room configurations to meet your individal needs. With picturesque gardens and a heated salt water lap pool, what better way to laze the day away. Discover the friendly country hospitality by visiting some of historic Rutherglen’s wineries, exquisite restaurants and natural attractions. Rutherglen has over 20 wineries, olive groves, farmgate produce and exquisite restaurants. We are conveniently located opposite Tuileries Restaurant and Rutherglen Estate Cellar door. A short stroll will take you to boutique shops, award winning Parker Pies and many other restaurants and cafes. 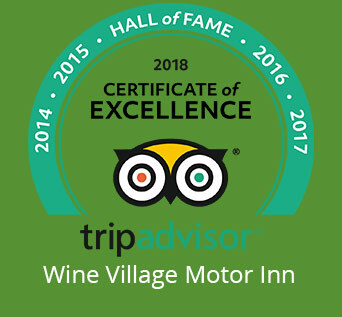 Thanks to our guests for the very kind reviews that has enabled us to be awarded Certificate of Excellence for 2013, 2014, 2015, 2016, 2017 and now 2018. 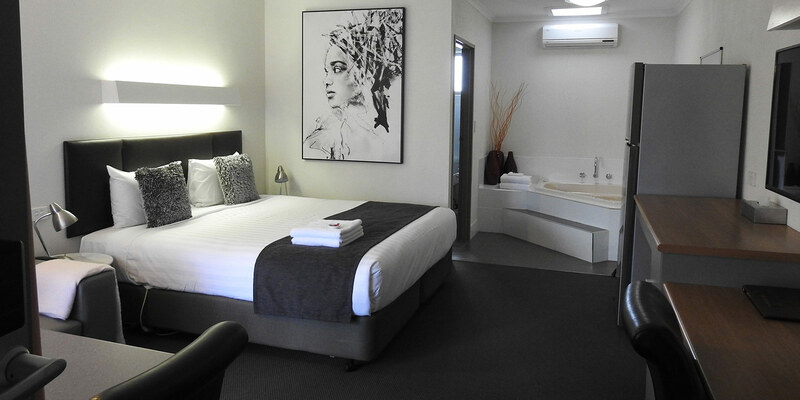 Why not stay awhile and visit some of the wonderful towns located within 30 minutes of Rutherglen. Relax in one of our quiet ground floor rooms, by the heated salt water lap pool or have a BBQ in the gardens. We have several different room configurations to meet your needs which include a spa suite, courtyard, executive and disabled rooms. All room styles are being constantly upgraded to maintain a high standard of quality and cleanliness. 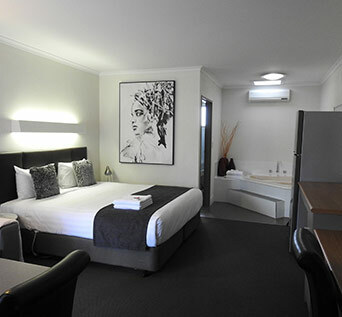 Indulge in facilities with modern fresh bathrooms, Foxtel, 42" LED HD TV's, multi-format DVD Players, Mini-bar, Wifi Internet connectivity. 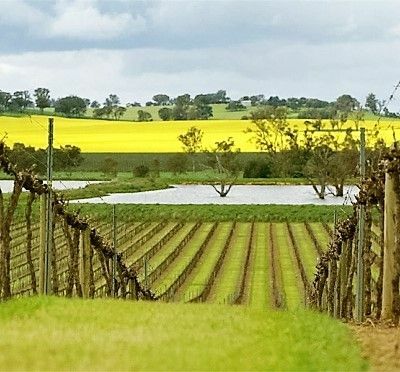 Enjoy in the friendly country hospitality by visiting some of Rutherglen's 25 wineries, olive groves, farmyard produce and exquisite restaurants. We are conveniently located opposite Tuileries Restaurant and Rutherglen Estate Cellar door. A short stroll will take you to boutique shops, award winning Parker Pies and many other restaurants and cafes. 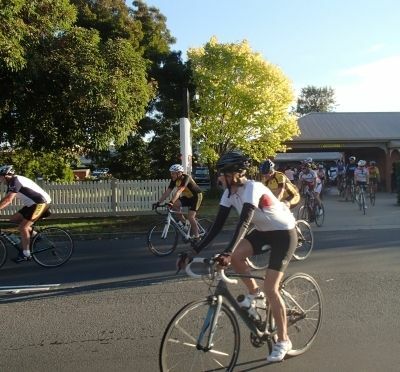 Rutherglen is surrounded by small historic country towns and large regional centres which makes it an ideal base for day trips or a cycle tour of our region. Visit our closest neighbour Corowa, the national parks of historic Chiltern, or follow the trail of Ned Kelly in Beechworth historic precinct. 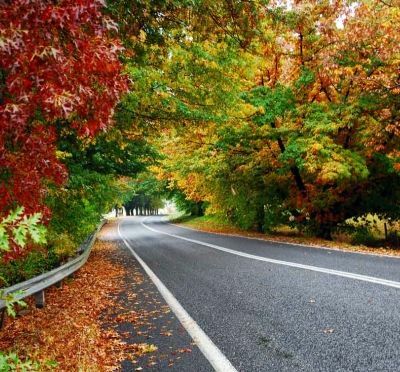 Take a drive from Albury to Wodonga via Lake Hume, visit Wangaratta or discover Lake Mulwala in Yarrawonga. All within easy reach of Wine Village Motor Inn.